Previewed as far back as December 2017, the adidas Dragon Ball Z collection is finally announced by the brand itself through a collaborative poster image. While the shoes were originally set to release in August, it appears that the adidas Dragon Ball Z pack will release beginning in September – possibly with the Goku vs. Frieza set that features the adidas ZX 500 RM and adidas Yung-1. For complete, up-to-date information, click here to learn more about adidas Dragon Ball Z. 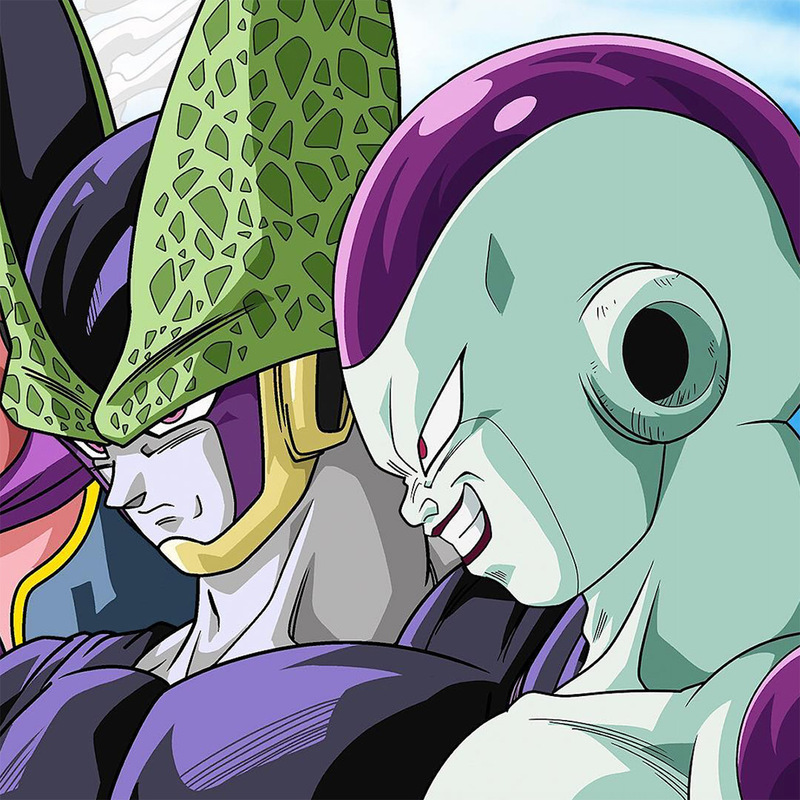 The post adidas Dragon Ball Z Poster Finally Revealed appeared first on Sneaker News.